The 2018 Atlanta Open tennis tournament for men players on the ATP circuit is taking place this week from July 23-29, 2018, on the outdoor hard courts at the Atlantic Station located in Atlanta, Georgia. Here is a list of the prize money up for grabs for the men tennis players at the 2018 Atlanta Open. 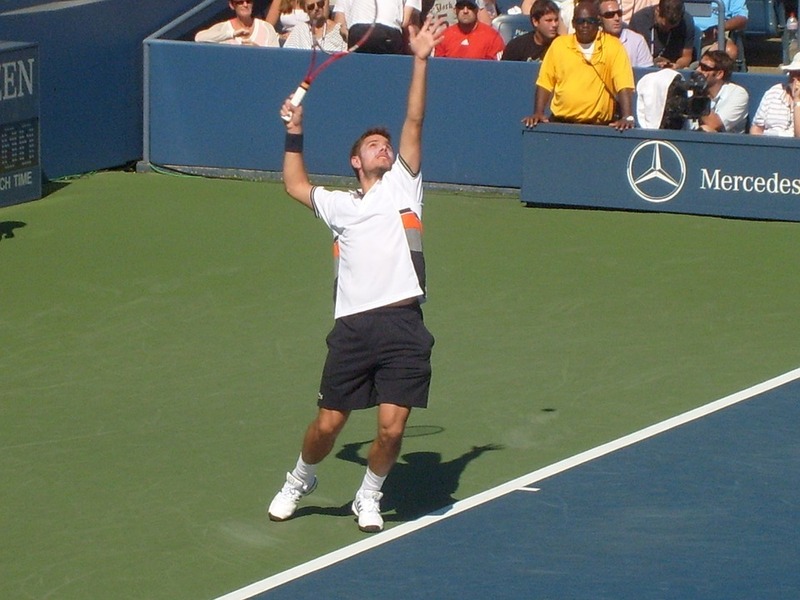 The 2018 Atlanta Open tennis tournament is a ATP World Tour 250 Series tournament which is three steps below the Grand Slam tennis tournaments. It's also part of the 2018 U.S. Open Series. Total prize money up for grabs at the 2018 Atlanta Open is $748,450. The highest ranked men playing in the 2018 Atlanta Open are John Isner from the United States, Nick Kyrgios from Australia, Chung Hyeon from South Korea and Matthew Ebden from Australia..